Self-care doesn’t have to cost money, be glamorous or worth over-sharing with the world. It’s about learning what makes you happy and appreciative of the life you’ve been dealt. Most importantly, self-care is when you enable yourself to be the person you’ve always wanted and are, therefore, meant to be. When you focus on encouraging more self-care, or self-love, into your life, you’re simply taking control over your choices and how to spend your time. It is not about running away from your problems but embracing them. Self-care routines do not need to be complicated nor expensive! 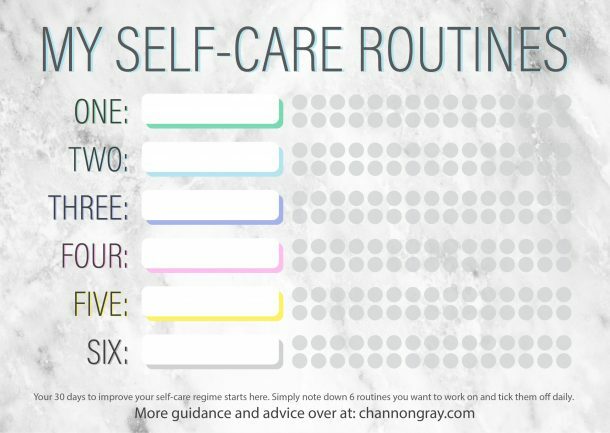 A self-care routine needn’t be complex; it can be exactly what you want it to be. If self-care means to you running a bath complete with candles and a bath bomb, then do it; or if it means ordering a pizza and wearing your pyjamas, then do it; or if just means taking two minutes out of your day to relax, take deep breaths and shut off from the world for just a moment, then do it. Whatever it is, it’s okay but it’s important that you make that time to rebuild yourself. Then again, I am not saying that a chunky slice of confetti cake and a large prosecco should be your immediate go to. These are temporary fixes to the problems that caused you to resort to that in the first place. It is more about creating a life that you love, enjoy and are able to cope with, without escaping to scoff your face whilst hiding in the cupboard; I’m guilty of that one too. Self-care should be about just being yourself, taking care of yourself and life you want to live. Long-term wellbeing is key here; yes, the treat-yourself consumer culture that we live in is great in the short-term. However, self-care is more about setting up habits within your life that make these ‘treats’ integrated and not something you need to feel guilty about. Who cares what others think? If it makes you happy, then go for it. You need to meet your own needs before you able to help others seek theirs. Write your life the way you want it to read in years to come, and in a way that you would be embarrassed to share with your grandchildren. 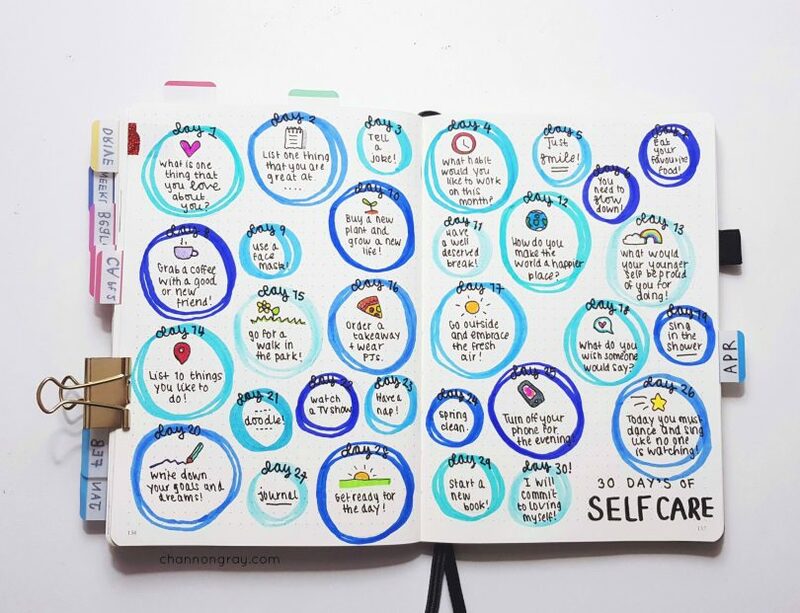 I’ve put together a list of 30 self-care ideas for 30 days; this is a place to start, not a place to end. 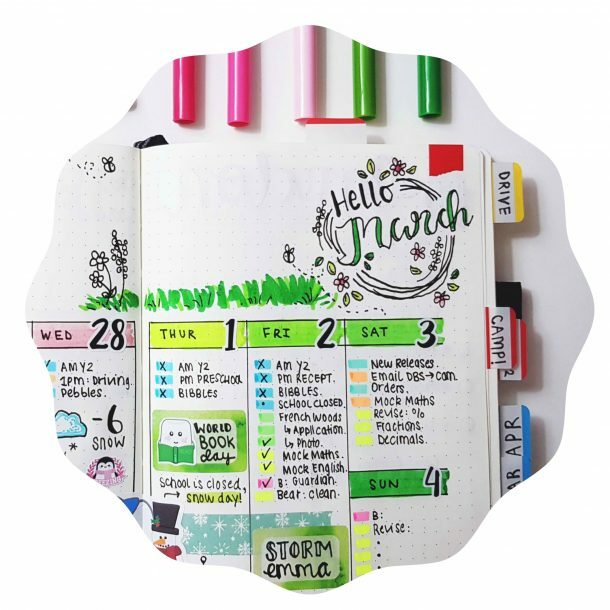 I have laid out these ideas in my bullet journal – for more information on that, please click here. Don’t forget to pin this for future use in your bullet journal. As I’ve discussed above, self-care needn’t be expensive nor elaborate. 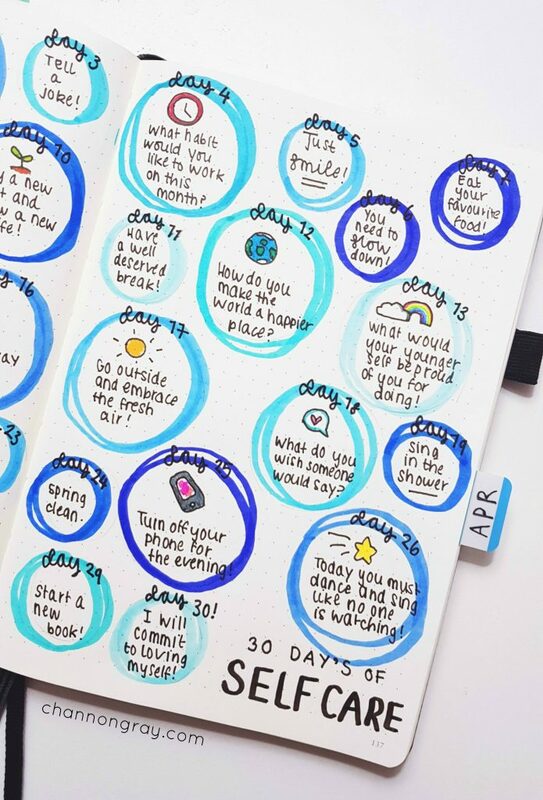 Creating a gratitude-based bullet journal could be a great way of combining self-care with creative flair. Thank you for stopping by, please let me know how you maintain a self-care routine or address it your everyday life in the comments below. 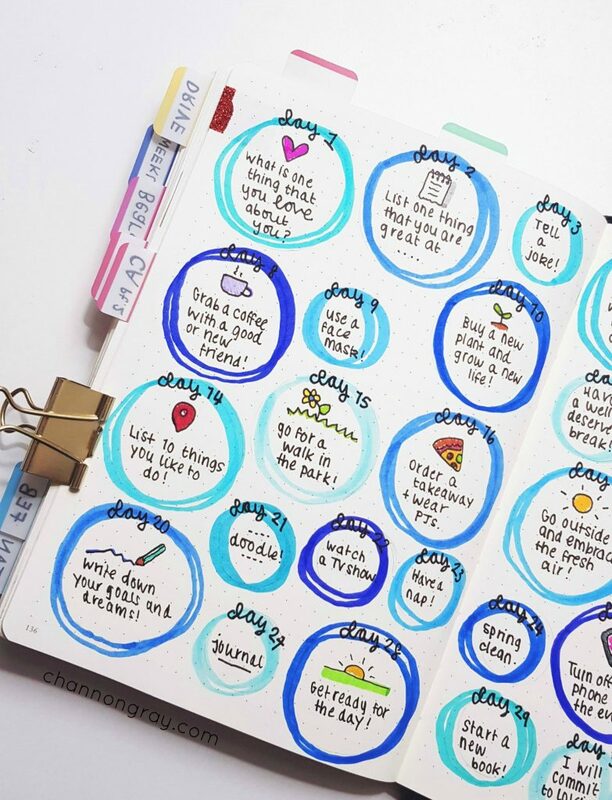 If you are new to bullet journalling then head on over to my post which contains 101+ ideas for you to be working on! You’re so right. Proper self-care is not always the same for everyone. 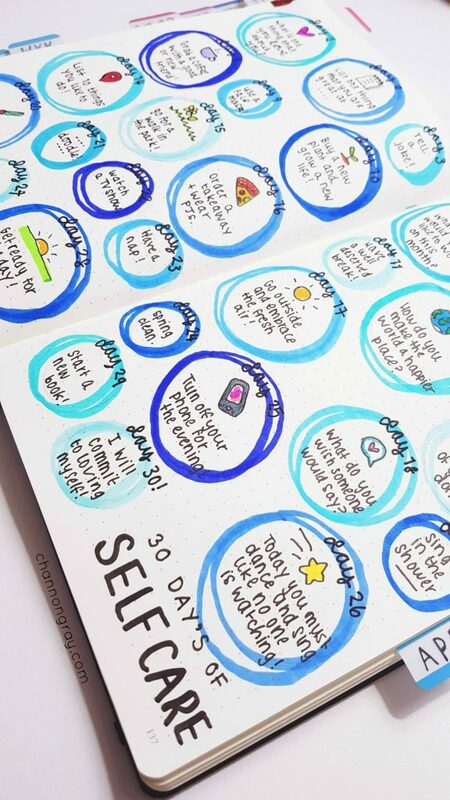 I love the idea of putting self-care ideas into my bullet journal. That’s what I’m going to do tonight. 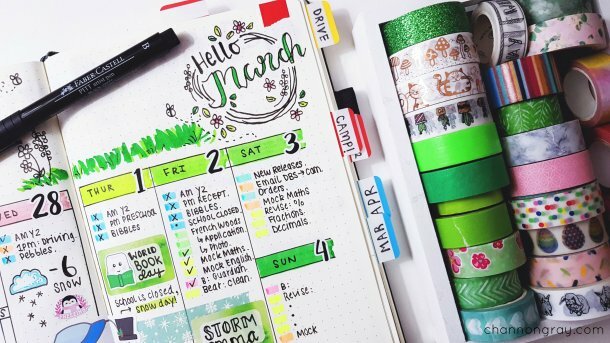 Relax with my journal and write out as many self-care ideas just for me! And commit to practising at least one a day! I will let you know how I get on! Thank you for stopping by Gloria. You’ve got it exactly right, self-care is unique and personal. Please do – that sounds like a great evening you have planned! 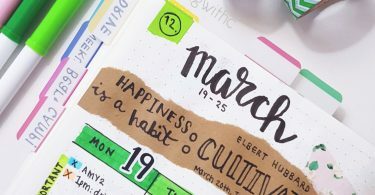 It’s worthwhile as it serves to be a subtle reminder in your planner and besides, who doesn’t love relaxing with their journal? I await to hear about your progress! 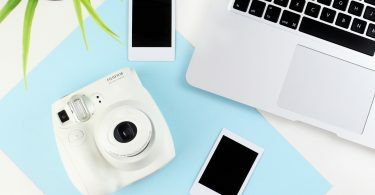 If you want to, you can tag me on Instagram @PlanningWithC! 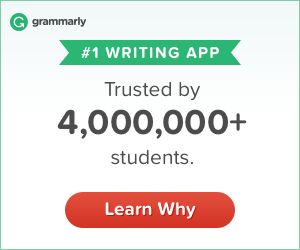 I love the outlook in this blog. You always make me feel less guilty for being kind to myself! 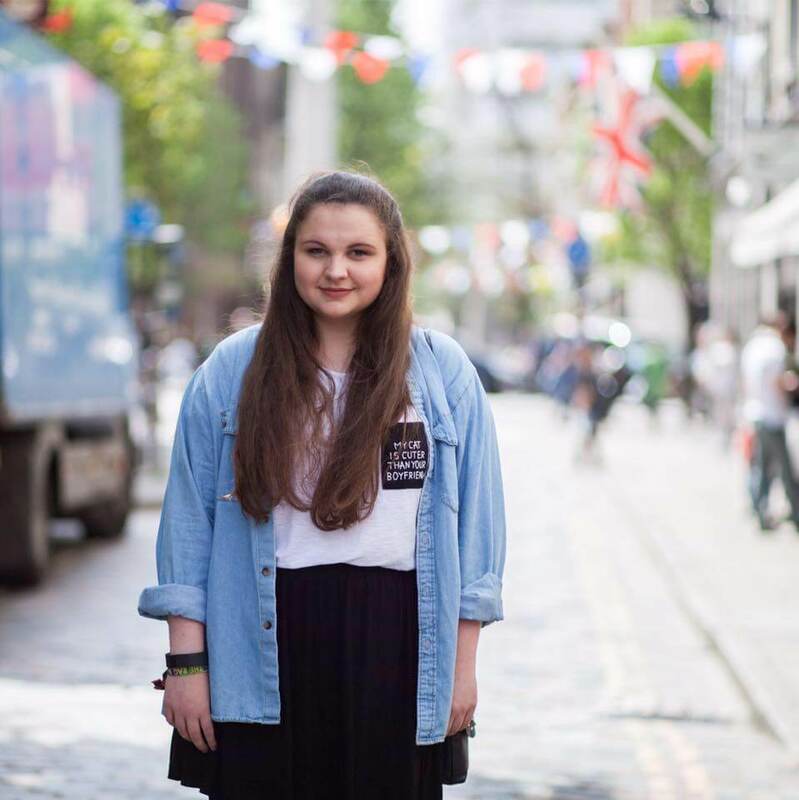 Thank you SO much Orla. This comment means a lot to me. In fact, it’s made my day. That’s exactly why I am here, in my very small corner of the Internet. As always, thank you for stopping by to leave such lovely words! Thank you – it’s really important that we start talking about and encouraging others to participate in embracing more self-care in their lives. I agree – everyone should be aware of its importance. So nicely written. “It is not about running away from your problems but embracing them.” I couldn’t agree with that more. Embracing them helps you help yourself & move on! Exactly, there is no point in neglecting nor ignoring the problem, as that just makes it worse. Instead, it’s about how we negotiate and overcome them in the end. I really like this post! I think self care means something different every day. One day it may be eating healthy and working out and one day it is that piece of cake and a few glasses of wine. It’s always good to have those middle points too like giving yourself a pedi and doing a face mask. It’s all about being in tune with yourself and what you need. Thank you for stopping by my blog Britt. I agree with you. Self-care is flexible and everchanging, and that absolutely okay. It’s about finding a happy medium for yourself, and if it works for you, then who cares what other people have to say about it?! As someone who struggles with depression and anxiety, this is awesome!! I’m glad it’s of use Alyx! I’m such an advocate for self-care! It’s always lovely seeing someone else share my passion! Yes!! It’s something worth being passionate about! Self-care = a happier, healthier and more fulfilled lifestyle!